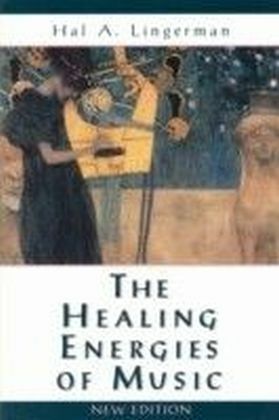 Playing live music with people who are ill to promote optimal states of health and well being is as at least as enduring as the written historical record. 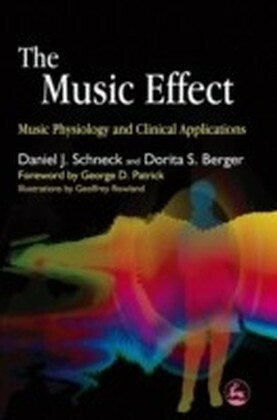 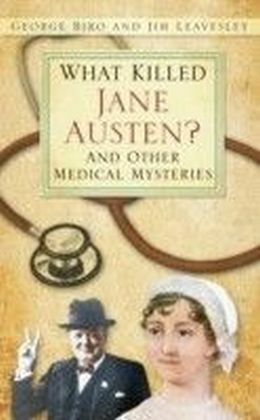 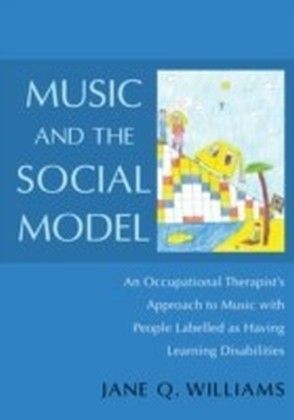 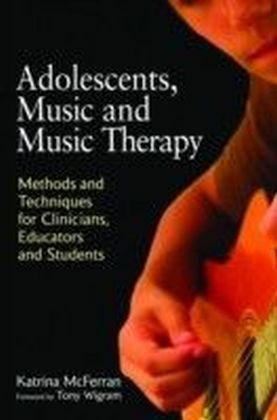 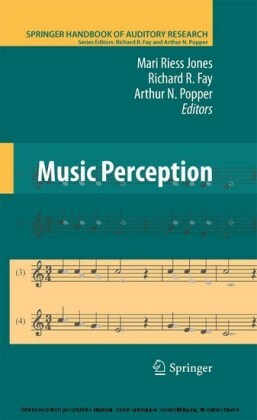 This book explores applications of music in healthcare with reference to the research and applied work in the disciplines of music therapy, music sociology and music psychology. 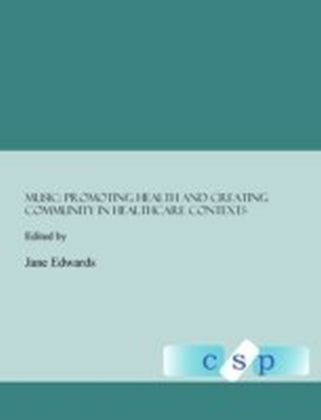 Authors from six countries present aspects of healthful and health creating experiences in music participation, providing theoretical and philosophical reflections on music's capacities for creating community, promoting health and delivering patient-centred care in a range of contexts.